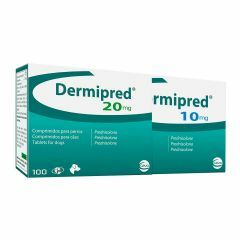 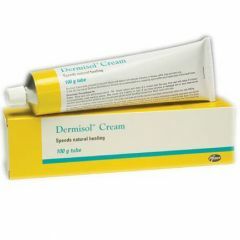 Dermipred 10mg Tablets. 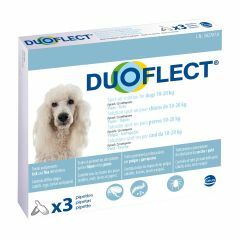 This product has been discontinued by the manufacturer and is no longer available. 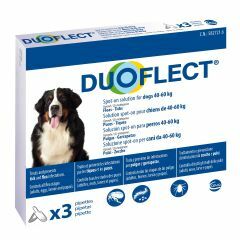 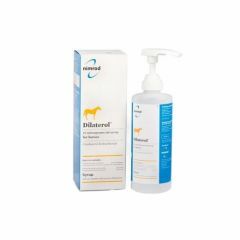 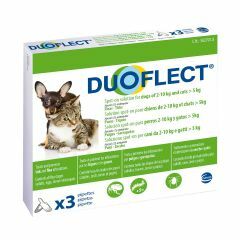 Diaterol Syrup is for the treatment of respiratory disease in horses when airway obstruction is caused by bronchospasm and accumulation of mucus. 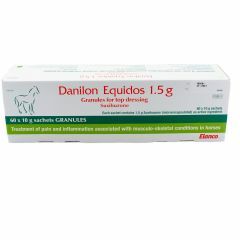 Danilon Equidos is for the treatment of pain and inflammation associated with musculoskeletal conditions in horses. 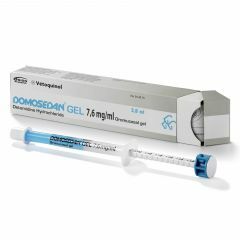 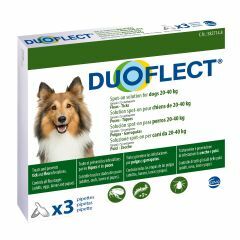 Domosedan Gel 7.6mg/ml is an easy-to-use oromucosal gel for the reliable sedation of horses to facilitate restraint for non-invasive veterinary procedures (e.g. 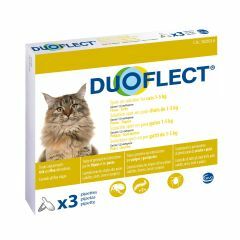 passage of naso-gastric tube, radiography, rasping teeth) and minor husbandry procedures (e.g.